We spend less time reinventing the wheel and more time focusing on the unique, innovative designs which bring value to our clients’ business. 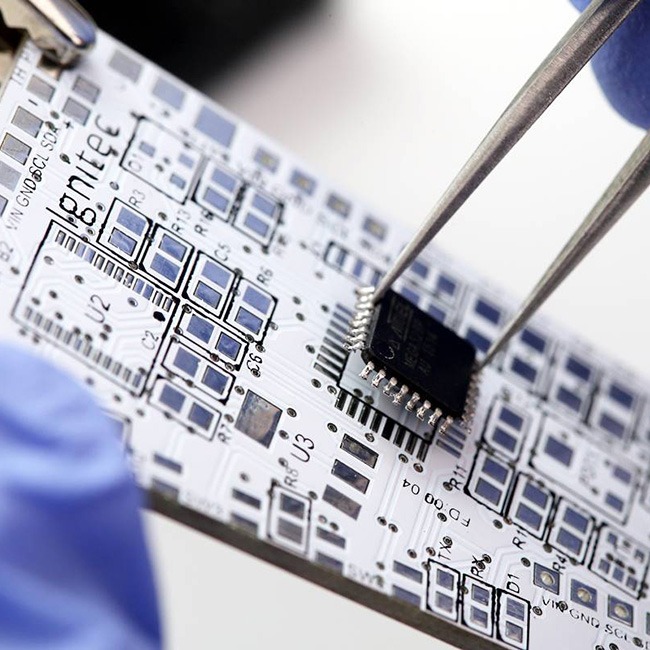 We develop, assemble and test all our electronic prototypes in our Bristol lab and use our own purpose-built development kits to enhance our smart processes. 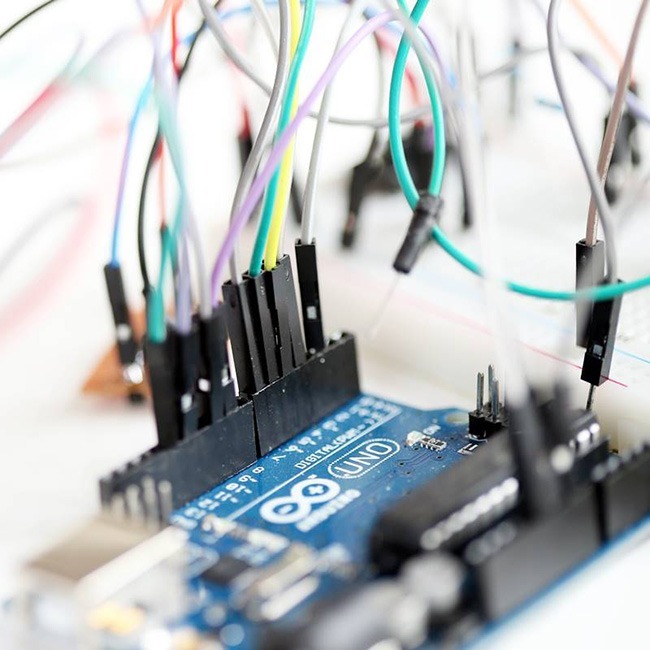 Our proprietary range of template modules and development kits for wearables, IoT and other smart devices provide a rapid platform to build on and serve as an invaluable tool when being first to market is critical.